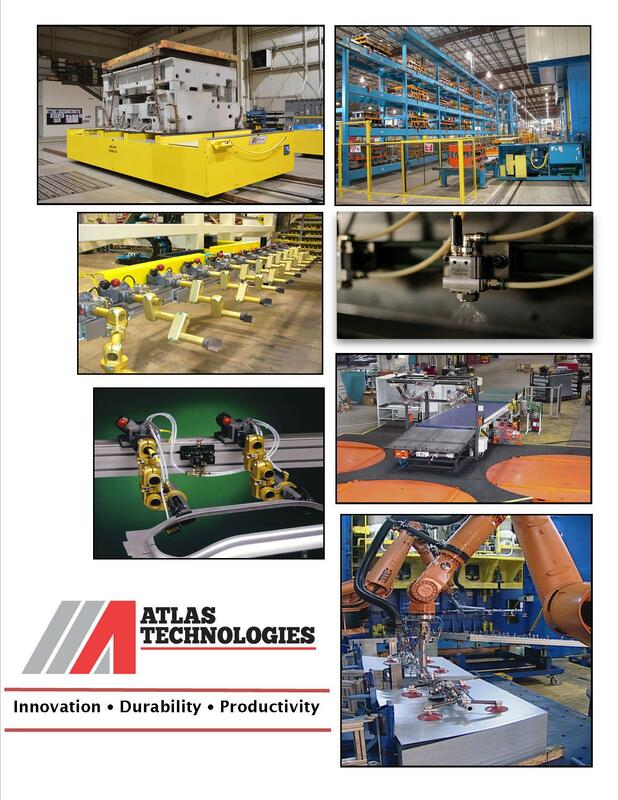 Atlas Technologies originated as a Pressroom Automation Equipment builder in 1965, later expanding its focus in a variety of industry markets; including Sheet Metal Handling and Metal Forming & Fabrication. Atlas Technologies is known for supplying custom automation solutions to our customers that specifically achieve their goals. Our designs include standard, modular components that have been developed and continuously improved upon providing the best automation equipment on the market. Our innovative and robust engineering has made us the Automation Equipment & Manufacturing System Specialists we are today. Atlas proudly states that they have over 1,500 equipment installations on 4 continents.